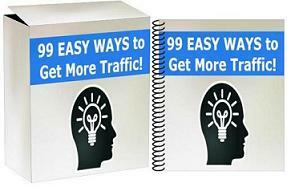 My friend CJ Mollo, the top 1% affiliate at Warriorplus, has just launched his 2nd product ever…a complete sales funnel with 75 blogging videos. CJ is a master of building an email list, and profiting from it through the power of the “sales funnel”. CJ currently has over 40,000+ subscribers on his mailing list. No wonder he is a WSO super affiliate. Since this is CJ’s 2nd product launch ever, he’s pricing this product extremely low,only $2.95. But it’s a dimesale and the price is rising as you are reading this.